Nowadays, many mobile users across the world wish to buy a phone which is equipped with new and latest specs. However, due to low on budget the mobile users are not able to buy flagship mobiles which are not equipped with high end features and specs. But, now the time has changed, as many mobile phone manufacturing companies are now introducing phones which are equipped with innovative features and specs but are available at an economical price. 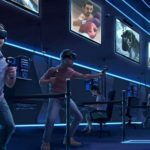 The mobile manufacturing company which has turned this dream in to reality for middle class people of owning a mobile phone with flagship phone features and specs is none other than Huawei. This Chinese mobile manufacturing company is getting recognized among the consumers all across the world for introducing midrange mobile phones which feature flagship mobile features but are available at a competitive price. 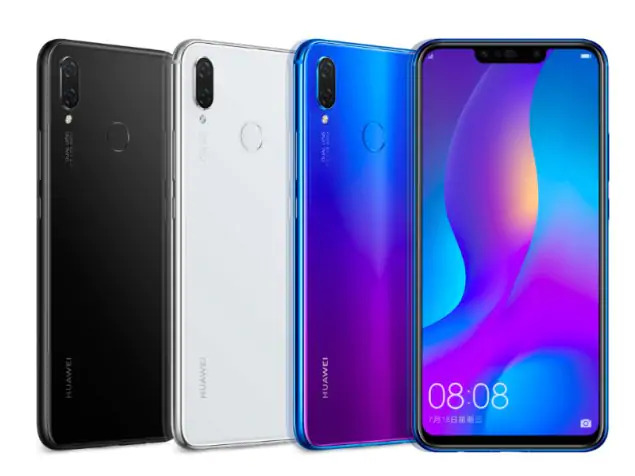 Here in this post, I will be discussing two popular midrange mobile phones by Huawei which include Huawei Y9 2019 and Huawei Nova 3i. Both these phones are equipped with flagship phone features and specs, but the issue is mobile fans are confused in making the decision of which phone they should buy in 2019 which can effortlessly fulfill their requirements of owning a flagship feature mobile phone. Well, don’t need to worry as I am doing a detailed comparison of both these midrange mobile phones which will not only help the mobile phone users which is best in terms of specs and which is available at a much competitive price. 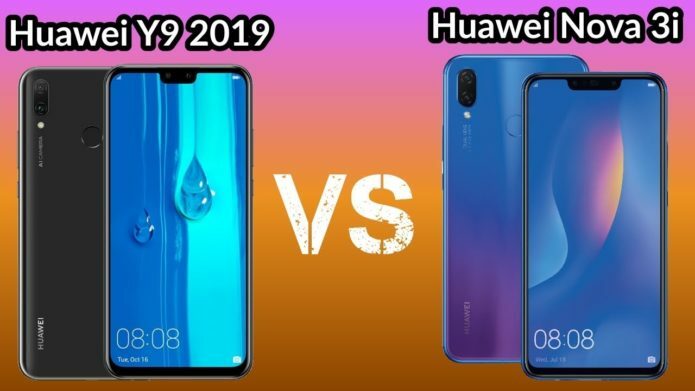 When we compare both these Huawei mobiles in terms of price, Huawei Y9 2019 price in Pakistan is Rs.37,999, whereas in other countries it is available at a price tag of 220 EURO. On the other hand, when we talk about Huawei Nova 3i price in Pakistan is Rs.43,999 and is available at a price tag of 350 EURO in other countries. 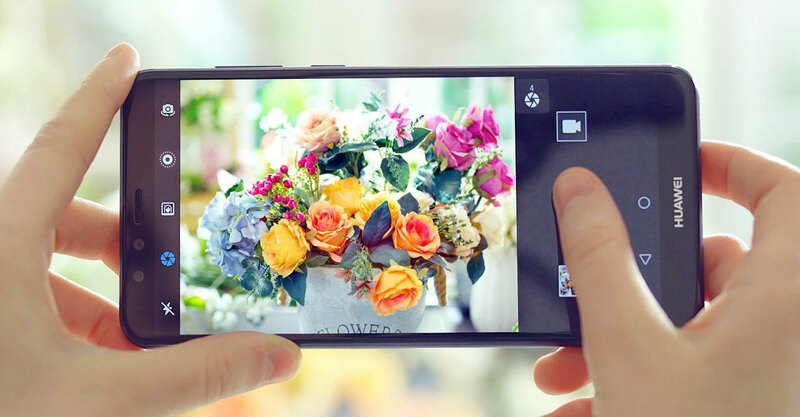 Here you can clearly see that Huawei Y9 2019 is available at a much competitive price as compared to its midrange company rival Nova 3i in the mobile phone industry. If you are interested in buying Huawei Nova 3i and you don’t have the budget to buy it, don’t worry. Today, many online stores are offering installment plans for buying expensive mobiles on buy now pay later basis. All you need to do is select your installment plan according to your financial budget and pay the amount in installments of your flagship mobile. Both Huawei mobiles comes with notch and massive display screens, which are high in demand nowadays among the mobile fans across the globe. When we compare both phones in terms of screen size and resolution, Huawei Nova 3i features IPS 6.3-inch LCD capacitive touchscreen with a screen resolution of 1080×2340 pixels. It comes with 82.2% screen to body ratio with 19.5:9 aspect ratio and 409ppi. On the other hand, Huawei Y9 2019 features IPS 6.5-inch capacitive touchscreen with a screen resolution of 1080×2340 pixels. It comes with 82.8% screen to body ratio and 19.5:9 aspect ratio with 396ppi. Here you can see Huawei Y9 2019 beats Nova 3i in terms of screen size but it comes with same screen resolution just like Nova 3i. In terms of internal storage and performance, under the hood of both phones you see same processor and chipset. It means you get to see HiSilicon Kirin 710 2.2GHz Octa-Core processor which is coupled with 4/6GB RAM. Furthermore, both the phone comes with same internal storage capacity. 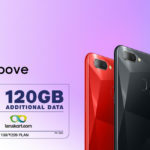 They are available in 64/128GB internal storage variants, which the user also have the option to expand both the internal storage variants space up to 256GB via microSD card. The user can insert the microSD card in SIM 2 slot, which means the user cannot use two SIMs at a time if they want to expand the internal storage of their phone. Both phones are equipped with appealing and high-end camera features and specs. When we talk about camera specs and features of Huawei Nova 3i, you get to see a dual 16+2MP rear camera with depth sensor, PDAF and LED flash, whereas at front you get to see a dual 24+2MP selfie shooter with depth sensor. When we see camera specs and features of Huawei Y9 2019, you see a dual 16+2MP rear camera with PDAF, depth sensor and LED flash, whereas at the front you get to see a dual 13+2MP selfie shooter with HDR support and depth sensor. When we compare both Huawei mobiles in terms of battery capacity, Huawei Nova 3i comes with 3340mAH non-removable Li-Ion battery, whereas Y9 2019 comes with 4000mAH non-removable Li-Po battery. After doing a detailed comparison of both Huawei midrange mobiles, my vote goes to Huawei Y9 2019 as it features flagship features and specs. Furthermore, it is available at a much competitive price as compared to Nova 3i. If you don’t have worry of high price of Nova 3i, you can also go for this phone as well.